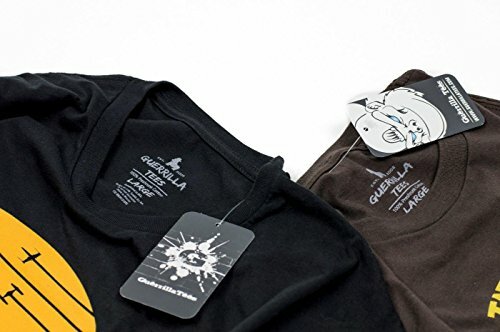 Product prices and availability are accurate as of 2019-04-18 17:13:26 UTC and are subject to change. Any price and availability information displayed on http://www.amazon.com/ at the time of purchase will apply to the purchase of this product. 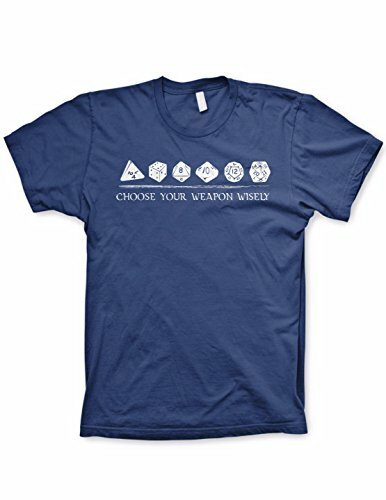 Ok all you elves and mystics and dungeon masters out there, we know you've seen this dice t-shirt on TV and wanted your own, so here's your chance to finally own it.? 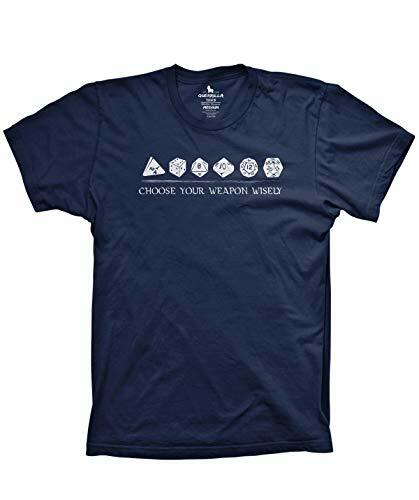 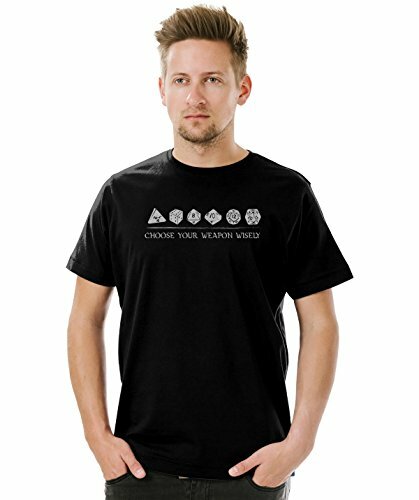 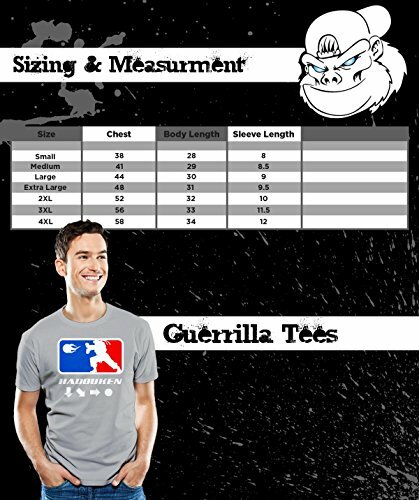 Our?Choose Your Weapons Wisely?t-shirt features six dice, along with the corresponding phrase in a stylish, medieval font.? Dazzle your fellow D&D players or give one a gift they'll cherish on each passing quest.